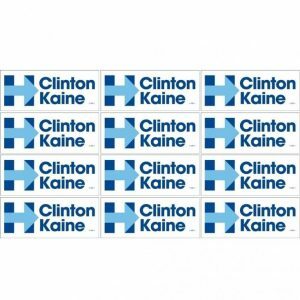 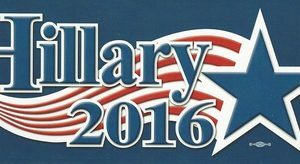 The 2016 Democrat Candidate Bumper Stickers are a great way to show your support for Clinton, Sanders, Omalley or your favorite candidate. 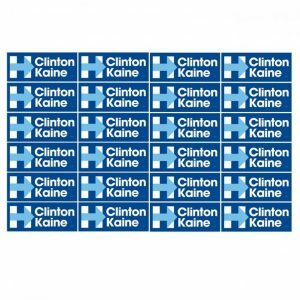 For decades, people have been collecting democratic political bumper stickers and they increase in value over the years. 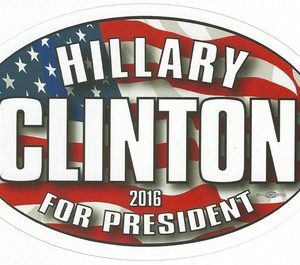 The mission of The Presidential Election Historical Center is to preserve the heritage and integrity of every American president who has taken office to date. 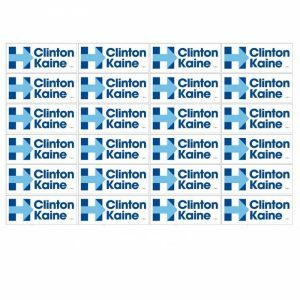 We can do this by offering a national website where a variety of memorabilia dealers can list their artifacts and collections, making them available to a large audience they otherwise would not be able to reach. 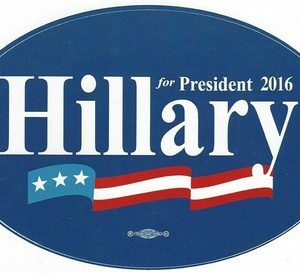 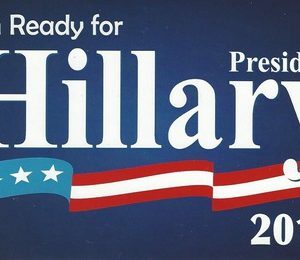 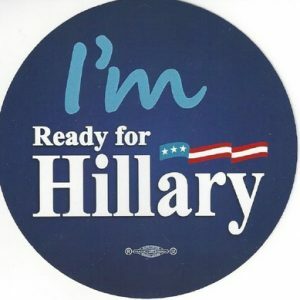 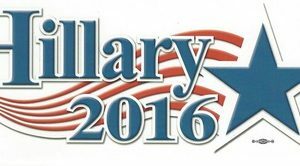 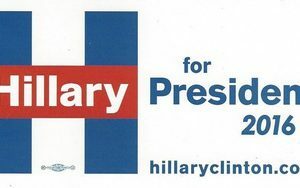 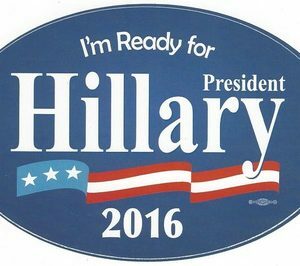 Hillary for President 2016 oval bumper sticker (dark blue).